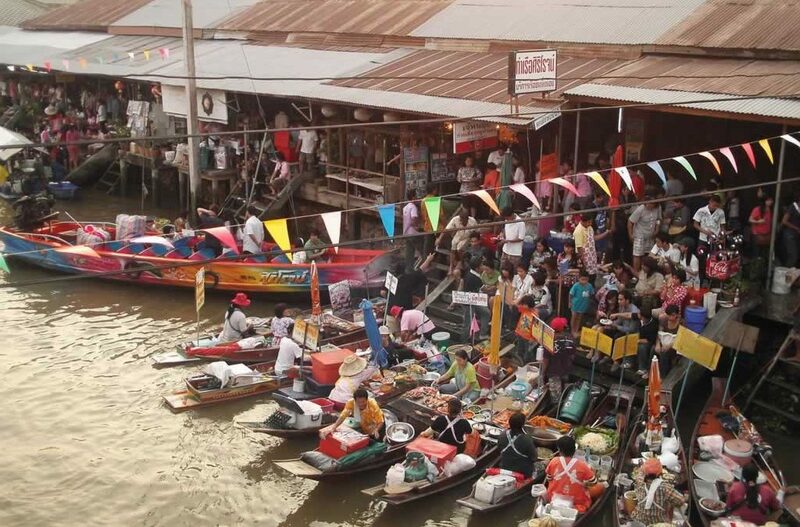 Amphawa Floating Market is considered as one of the popular markets in Thailand today. So if you plan to visit Thailand, Amphawa Floating Market is best for you to consider. 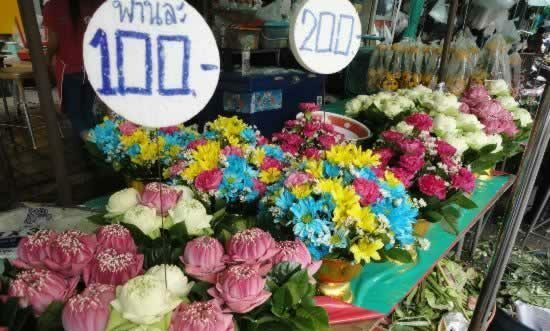 Why Visit Bangkok Wat Pho? 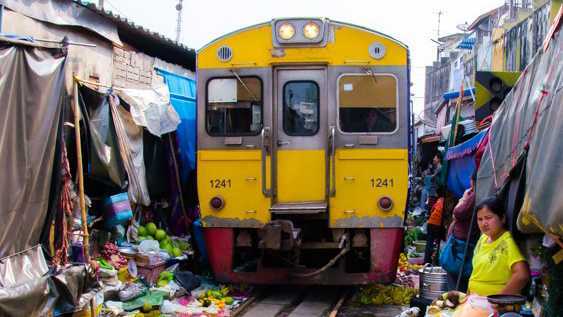 There are many Things to do in Bangkok. 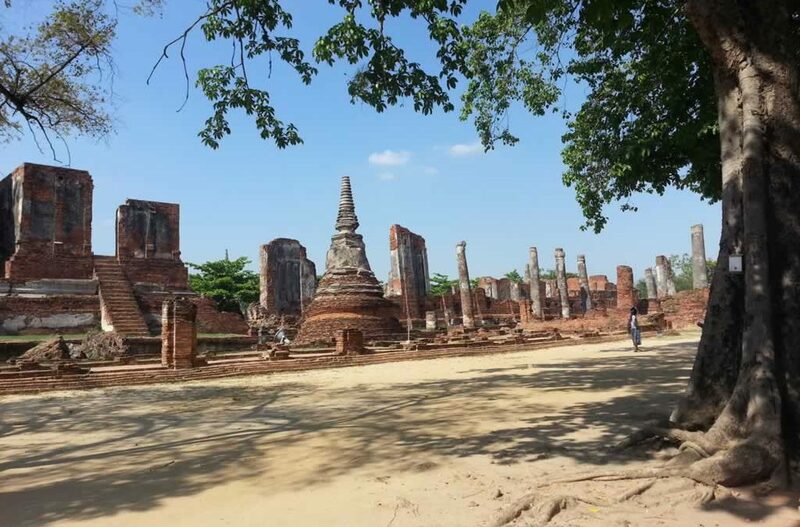 One of these is to come and see the reclining statue of Buddha. 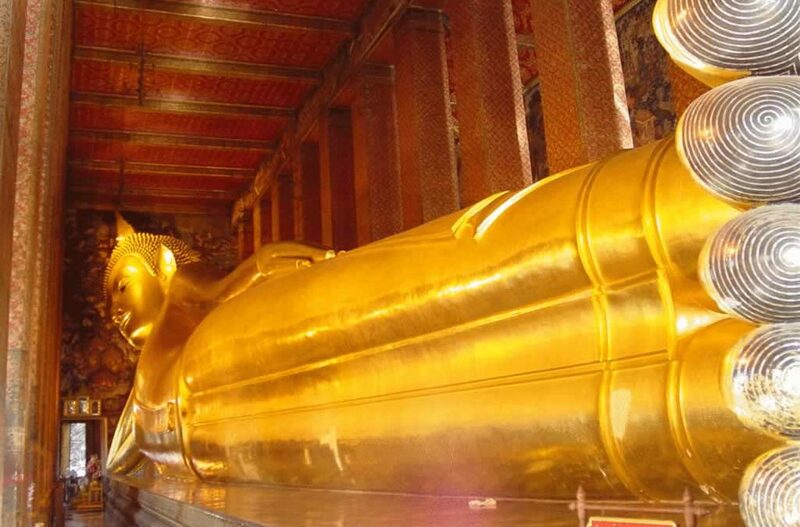 This is covered in gold leaf and considered is the largest Buddha Statue in Thailand. The measurement of its feet alone is 16 feet and would be a real treat to the tourists if they have to see the entire statue in whole.